How is Abstinence Syndrome different from withdrawals? Abstinence syndrome is a group of symptoms that occur when someone is suddenly without a drug that has previously been in their system. In substance abuse counseling this term is often interchanged with the term withdrawal. Withdrawal from Heroin or related drugs is the classic example of withdrawal or abstinence syndromes. Generally, the symptoms seen in withdrawal or Abstinence Syndrome are exactly the opposite of those experienced while under the influence. Opiates such as heroin, for example, are very constipating, people in opiate withdrawals encounter diarrhea. Less dramatic symptoms may go unrecognized as withdrawal symptoms. Someone who uses sleeping pills may experience insomnia when they stop taking the medication. Discontinuation of Anti-anxiety medications may result in a rebound of Anxiety. If you smoke marijuana to relax expect to be more anxious or agitated than before when you discontinue smoking. Coffee drinkers have almost universally experienced headaches when deprived of their regular dose of caffeine. Abstinence Syndrome has taken on added meaning when applied to those who do not intend to withdraw but are deprived of a drug they have become dependent on. Newborn infants may experience an abstinence syndrome from drugs which they were exposed to pre-birth. Neonatal Abstinence Syndrome is a term commonly used to describe babies born to women who were dependent on opiates, principally heroin or prescribed opiates. People who stop taking or have a sudden decrease in the dosage of their antidepressant medication can develop a very specific type of abstinence syndrome called Antidepressant Discontinuation Syndrome. More on Antidepressant Discontinuation Syndrome in an upcoming post. Animals can also undergo abstinence syndrome when they have been administered a drug and then it was withdrawn. Many people will deny having ever had withdrawals from a drug, but almost everyone has experienced Abstinence Syndrome when they were deprived of a chemical they use on a regular basis, such as caffeine, sugar or nicotine. In terms of Substance Use Disorders, Abstinence syndrome and withdrawal are about the same thing. 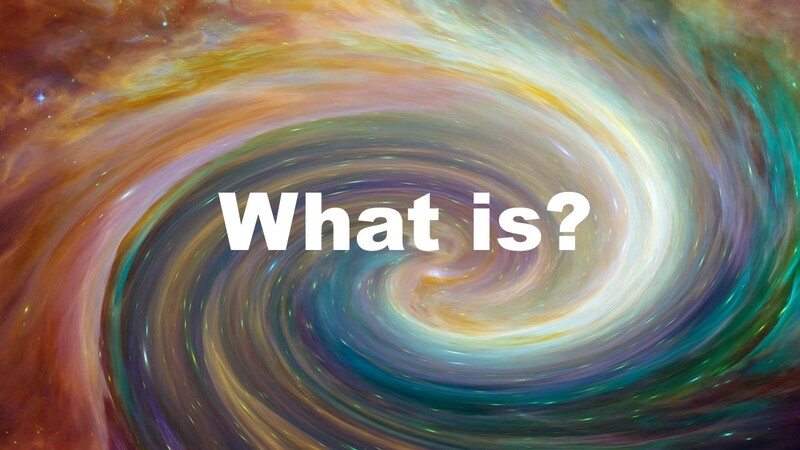 These “What is” sometimes “What are” posts are my efforts to explain terms commonly used in Mental Health, Clinical Counseling, Substance Use Disorder Counseling, Life Coaching and related disciplines in a plain language way. For the more technical versions please consult the DSM or other appropriate references. This entry was posted in Drugs and Addiction, What is and tagged abstinence syndrome, Antidepressant Discontinuation Syndrome, Drug withdrawals, Mental health terminology, Neonatal Abstinence Syndrome, psychology terms, What is by David Joel Miller. Bookmark the permalink.